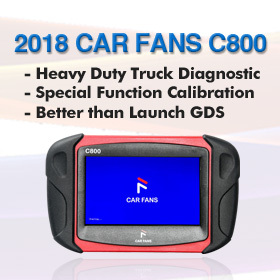 Good News!!!! 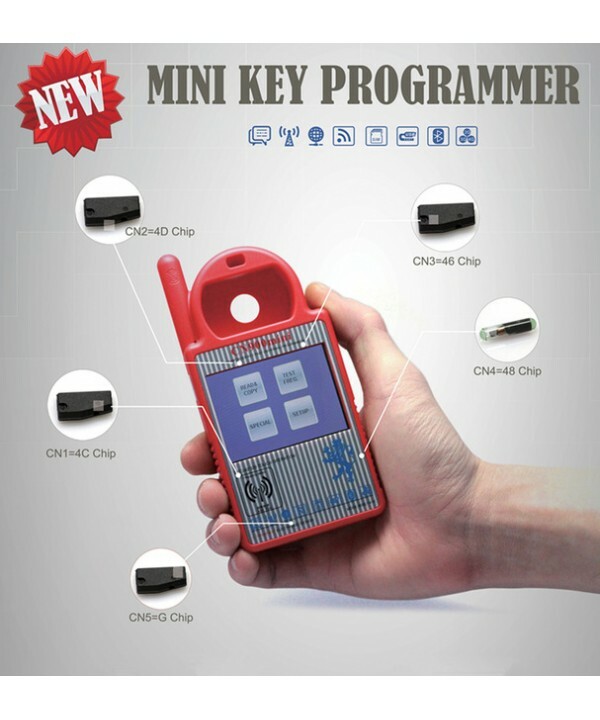 CN900 Mini and ND900 Mini car key clone machine V5.18 software released! 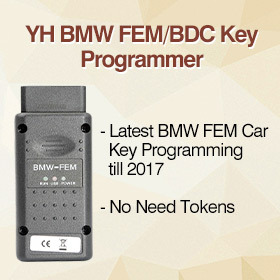 TJECU MINI900 TOYO KEY OBD is newly confirmed to be able to write Toyota Smart card via OBD, it supports 3370-5290-A433-F433 types. 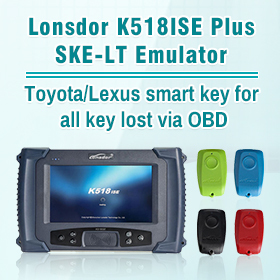 (Update notice: TJECU transponder key programmer next update plan is to initialize Toyota 0020 type of 8A smart card with all key lost). 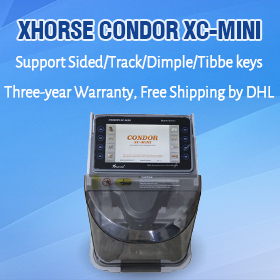 How to update CN900 Mini key programmer to 5.18? 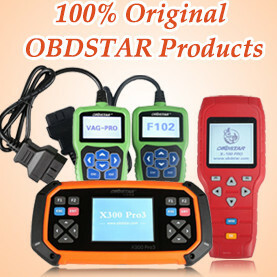 The main module of firmware is updating. Wait upgrade procedure complete.